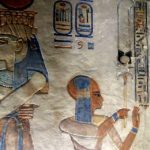 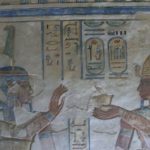 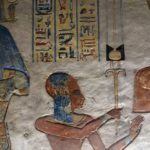 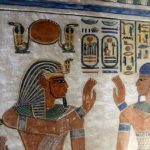 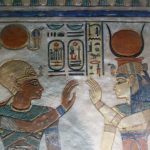 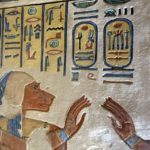 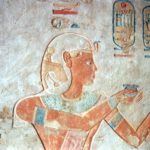 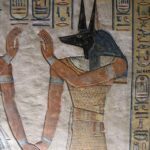 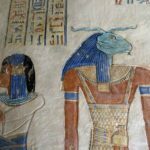 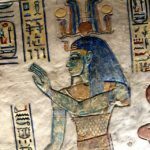 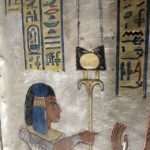 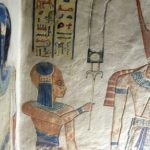 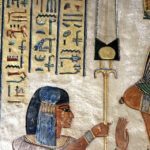 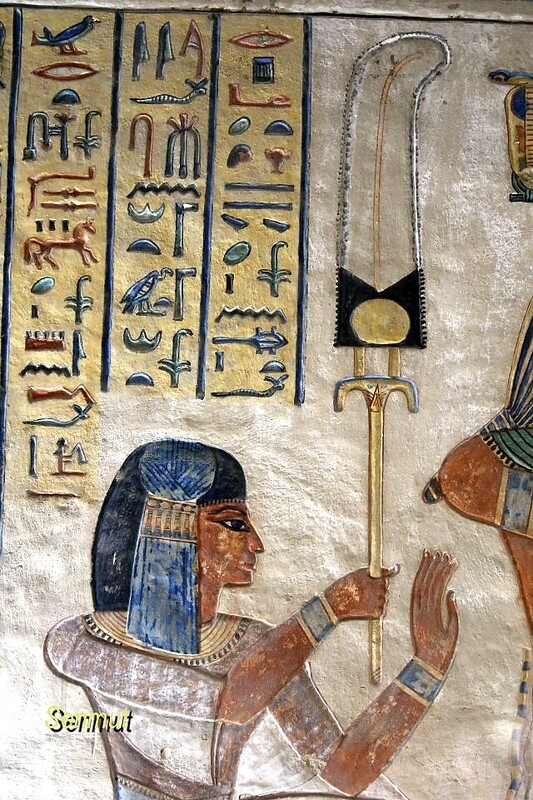 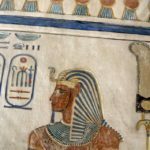 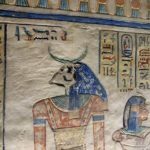 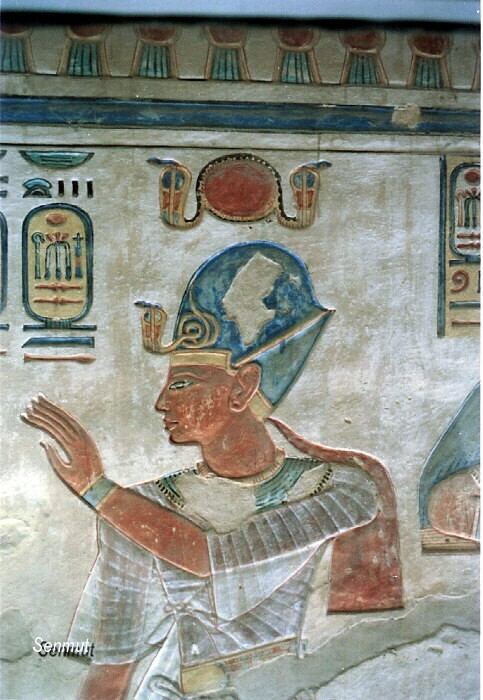 He was the eldest son of Ramses III, and was named after one of the sons of Ramses II. 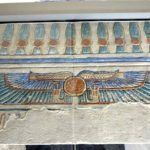 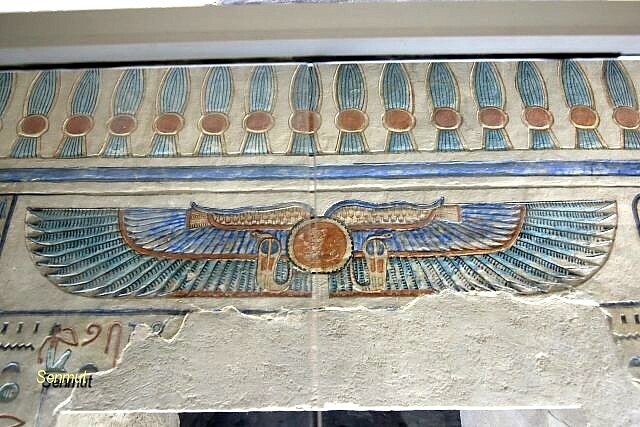 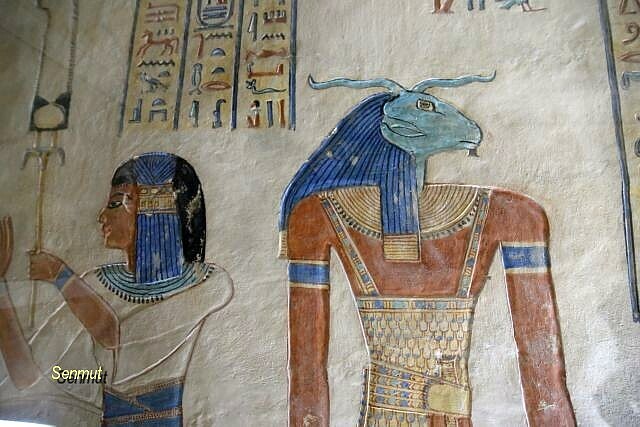 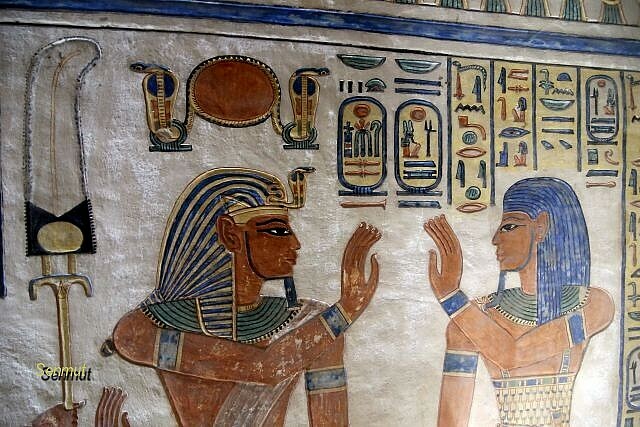 Out of admiration he in fact all of his children after his great example Ramses II. 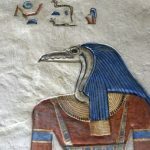 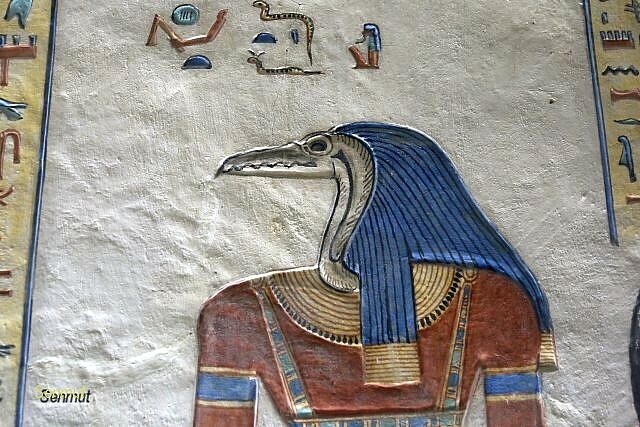 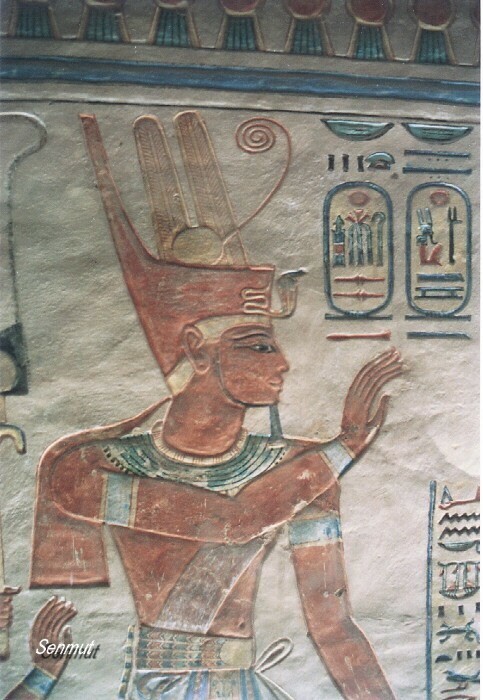 Amenherkhepsef died at the age of approx 15 years. 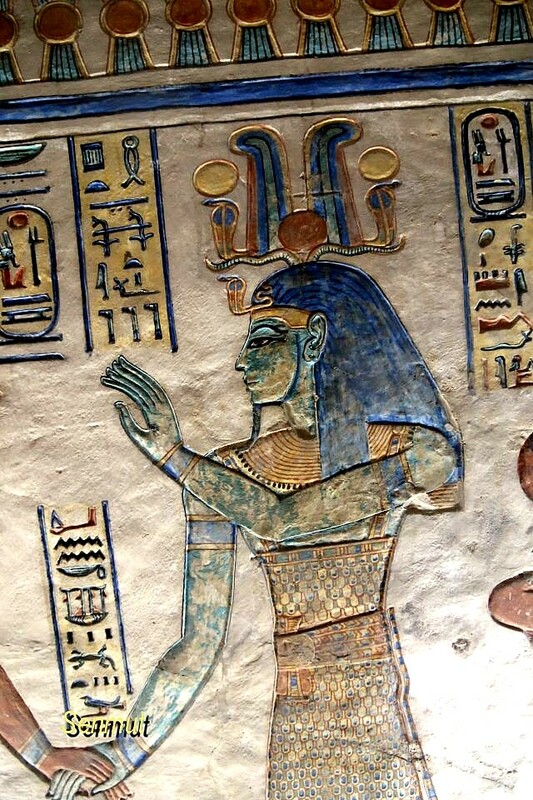 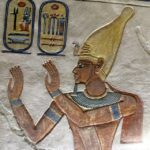 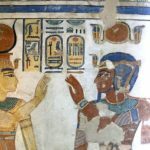 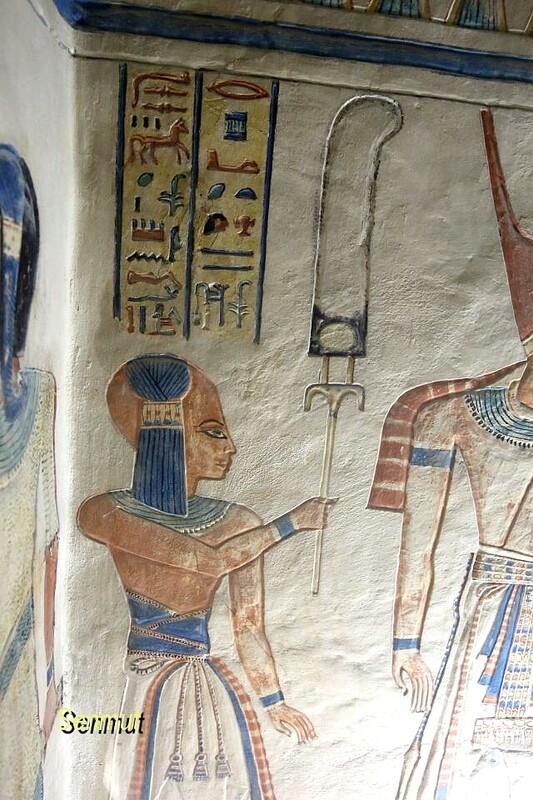 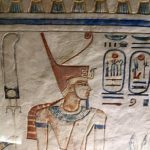 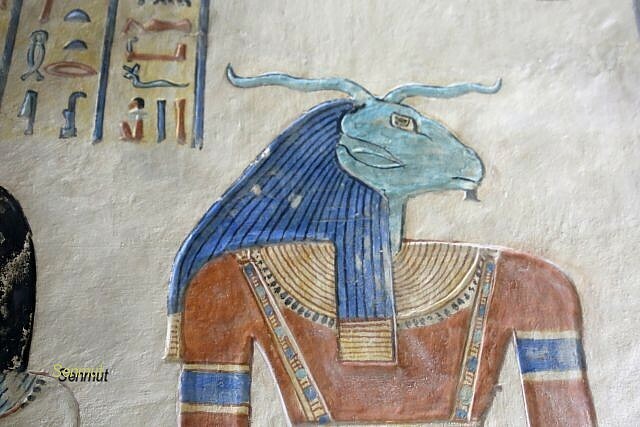 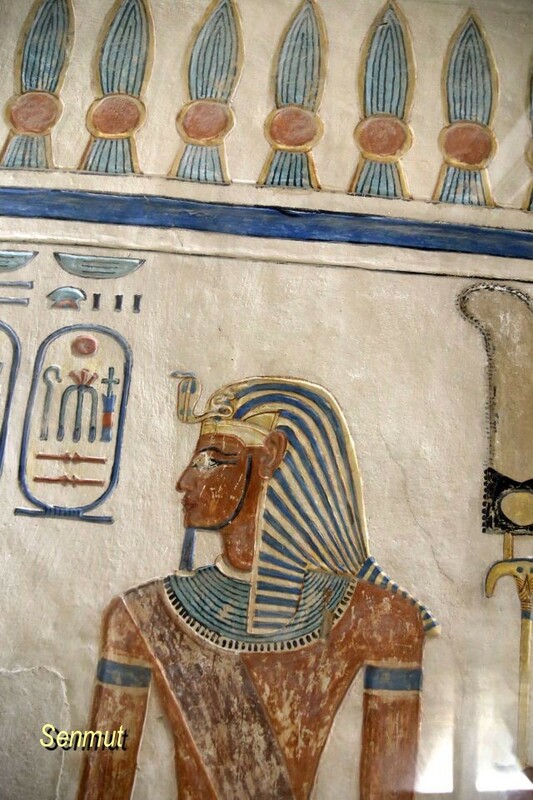 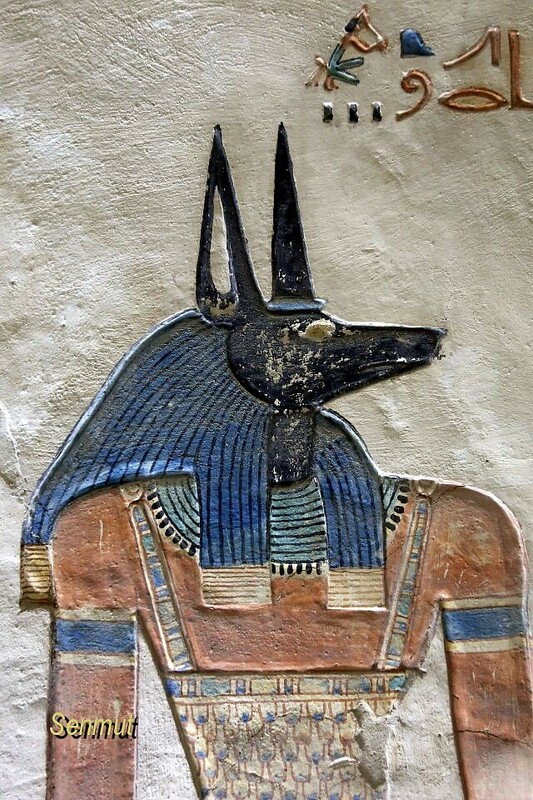 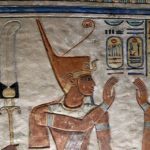 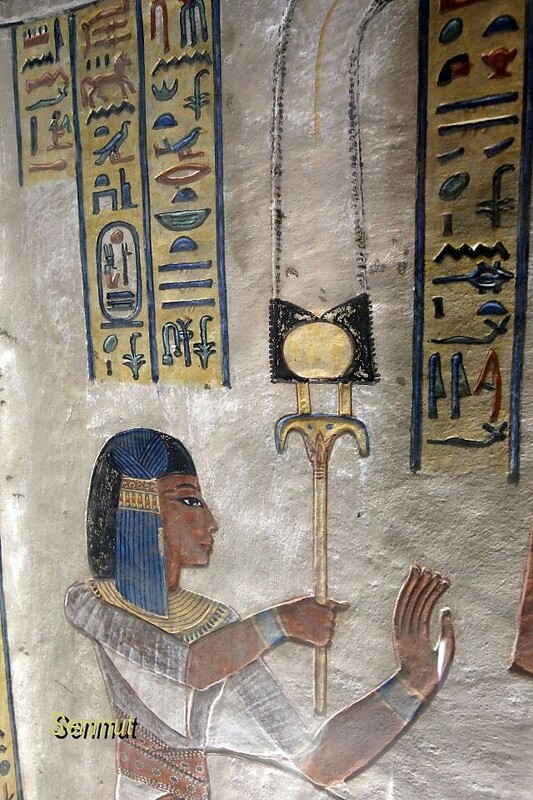 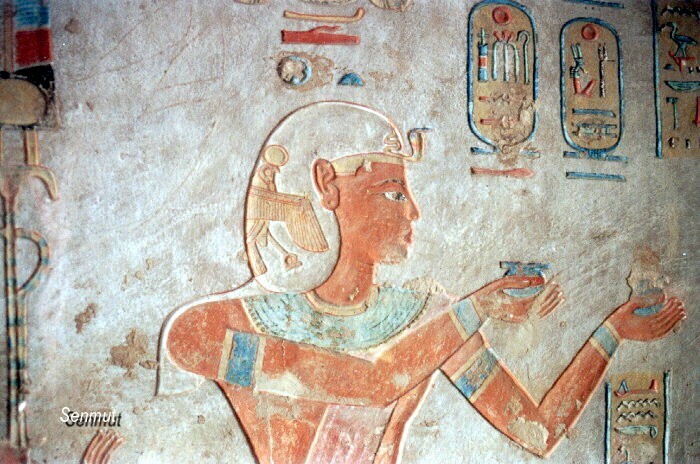 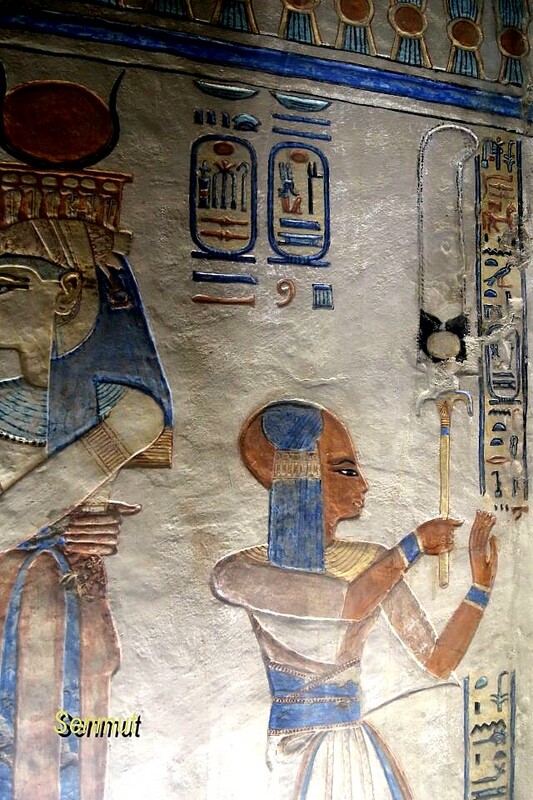 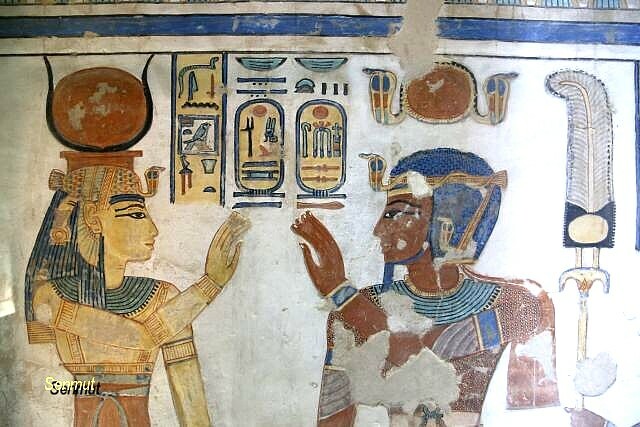 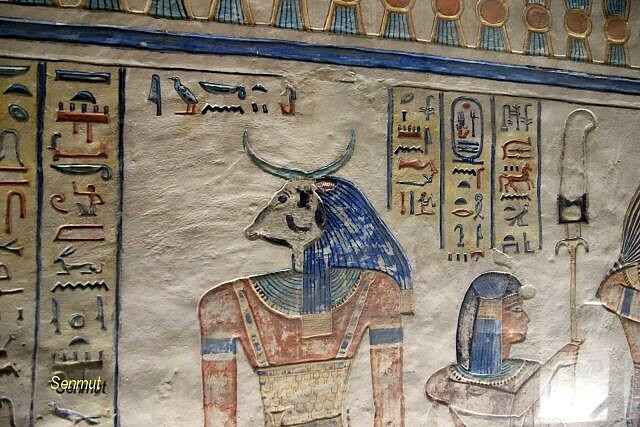 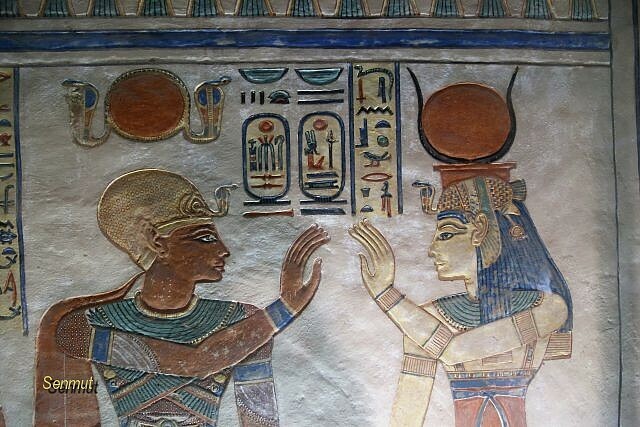 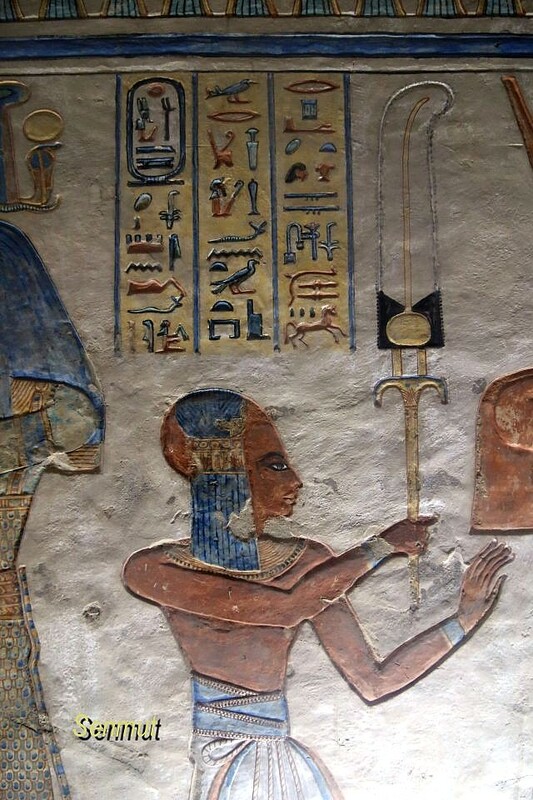 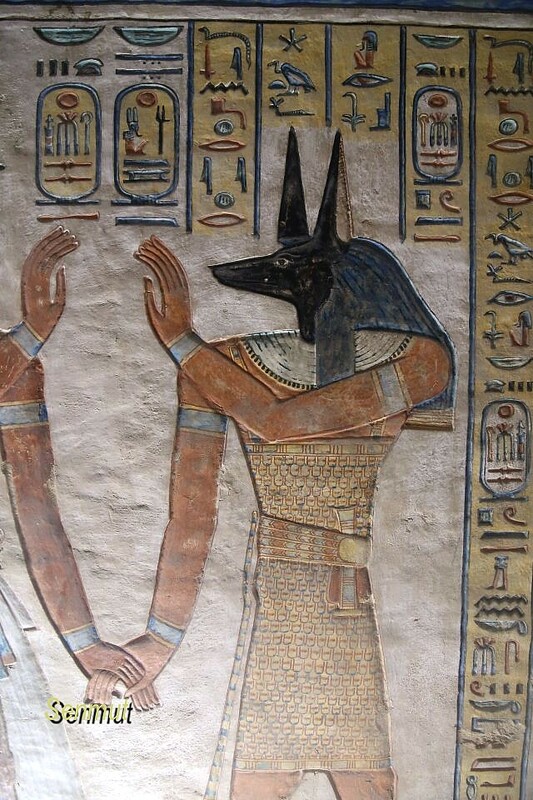 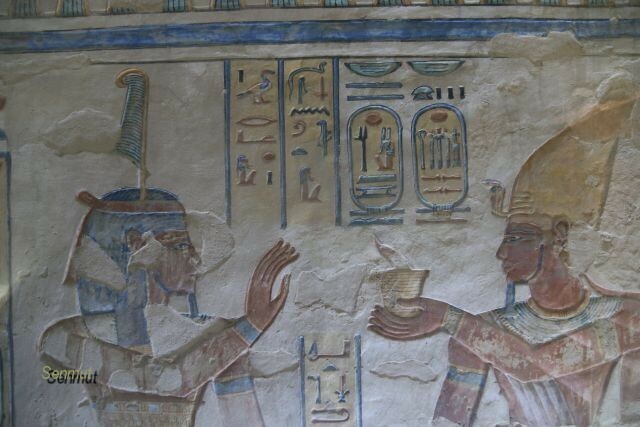 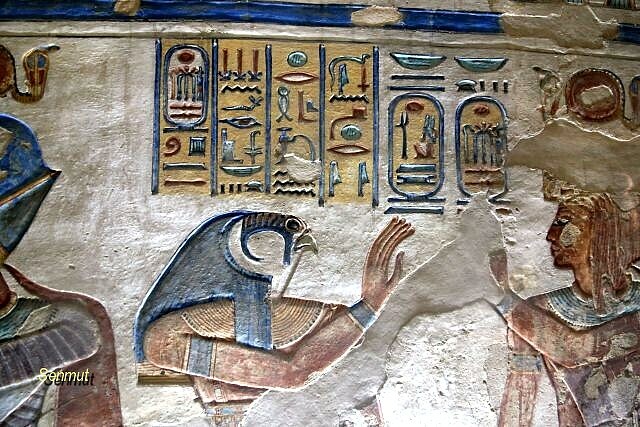 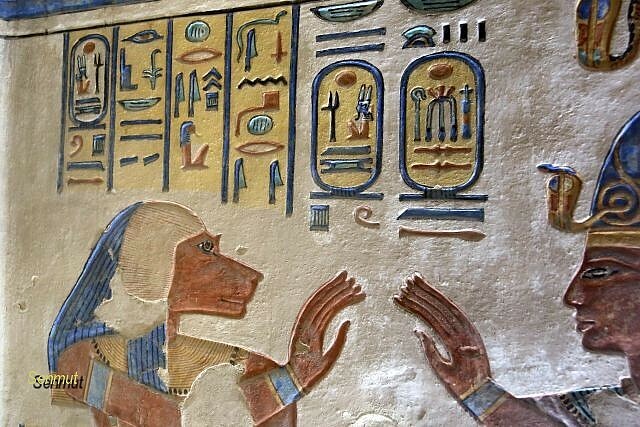 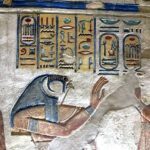 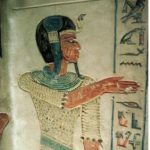 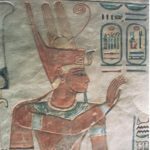 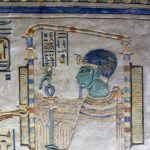 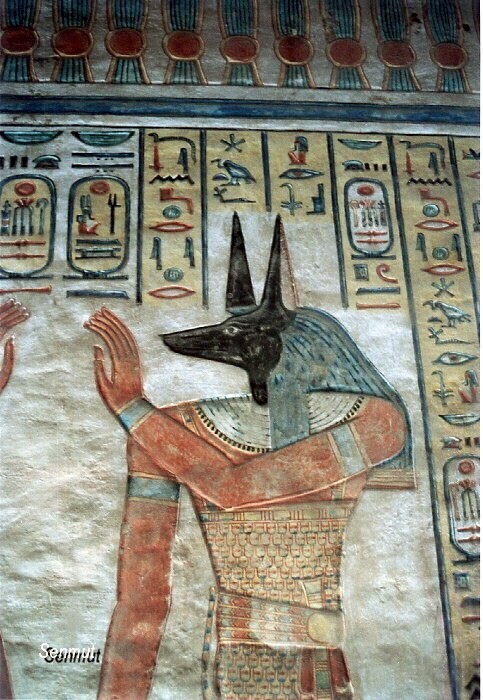 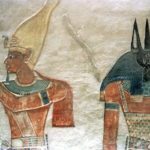 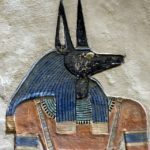 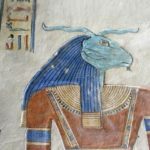 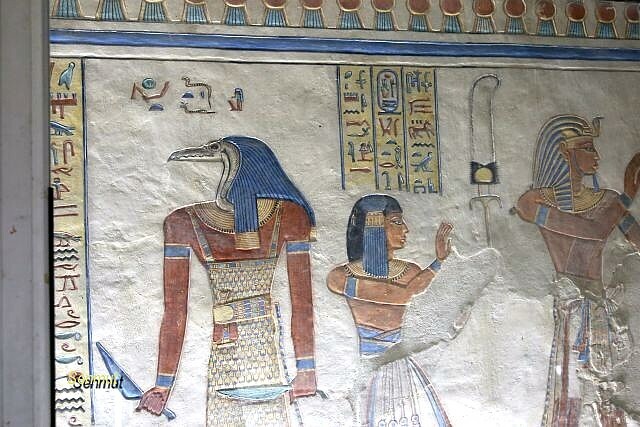 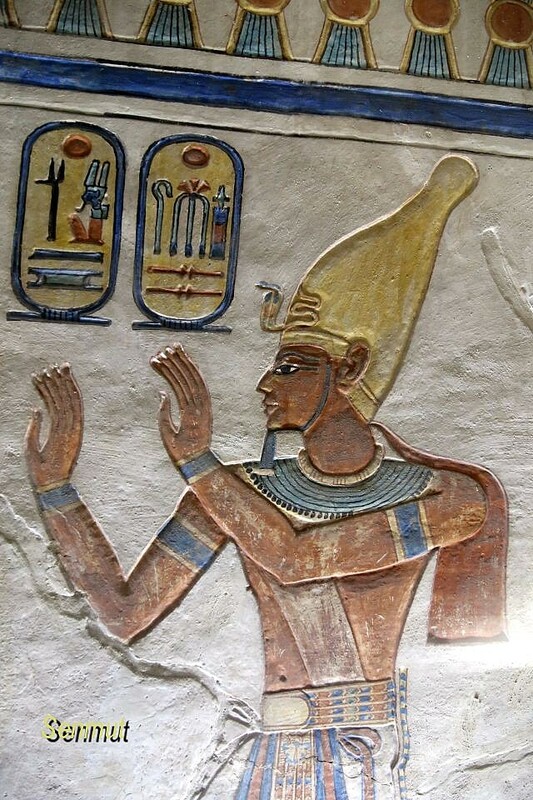 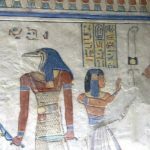 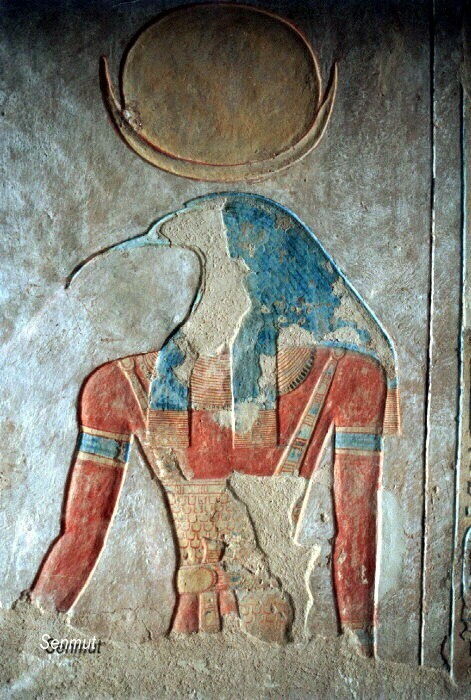 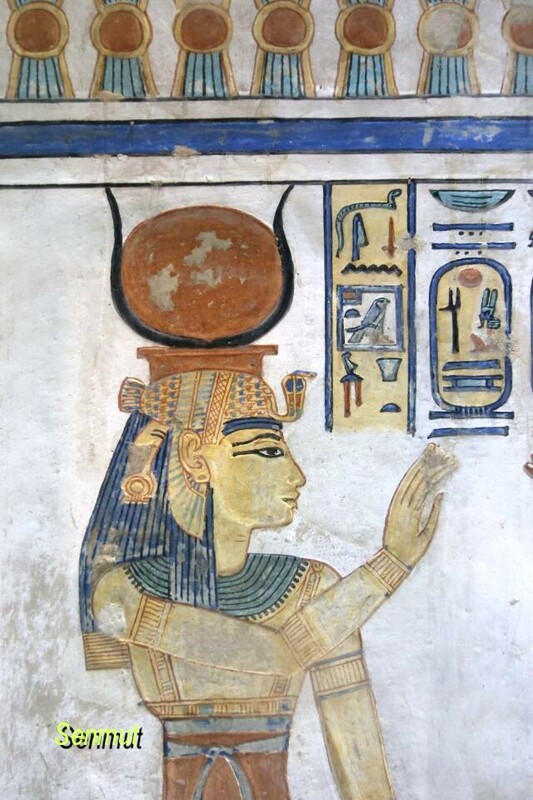 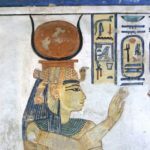 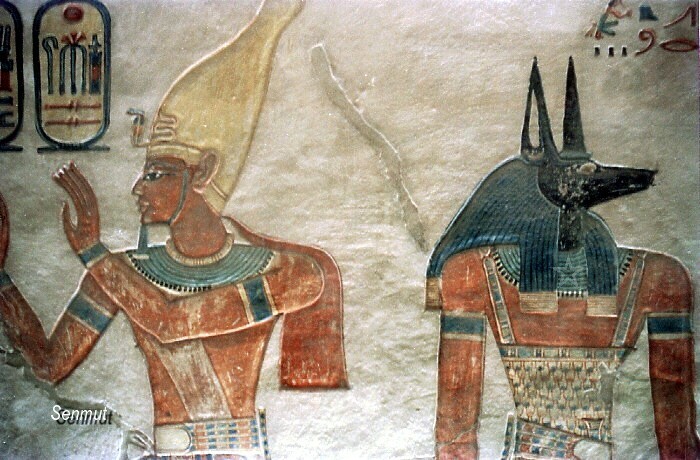 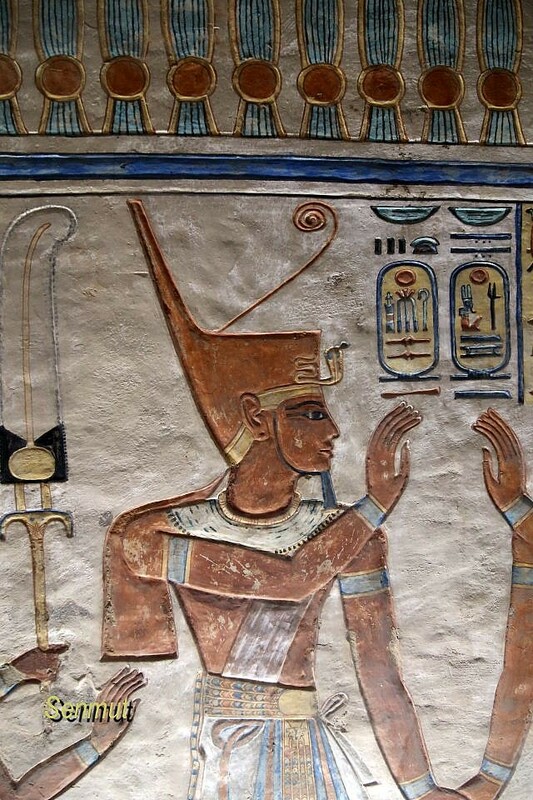 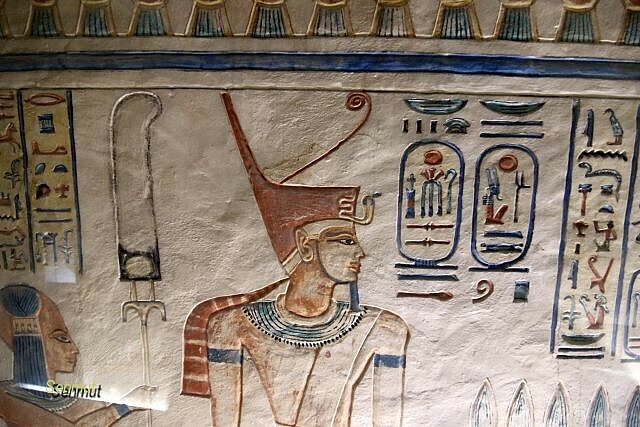 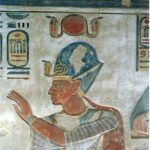 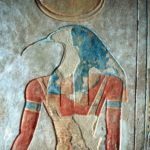 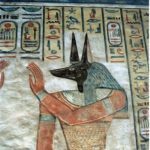 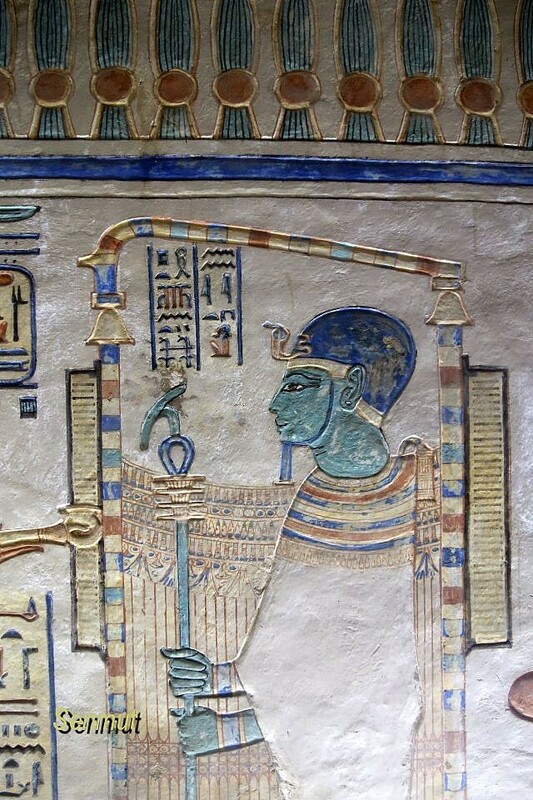 He is not identical with another brother also called Amenherkhepsef, who became Farao Ramses VI. 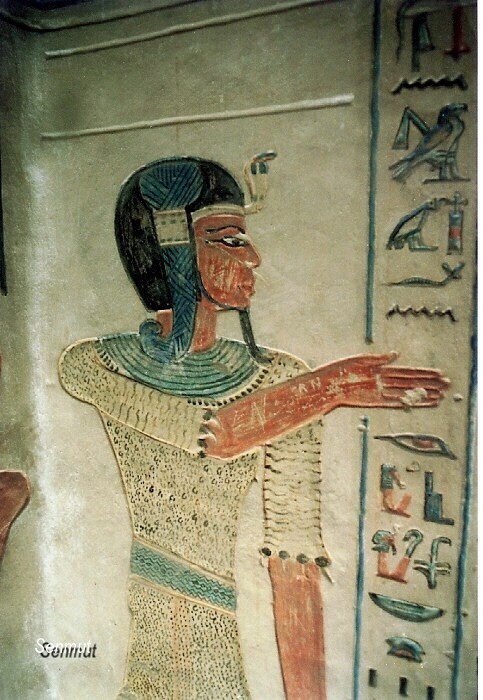 There are suggestions that he might has been son to the queen Titi, who was buried next door in QV52.